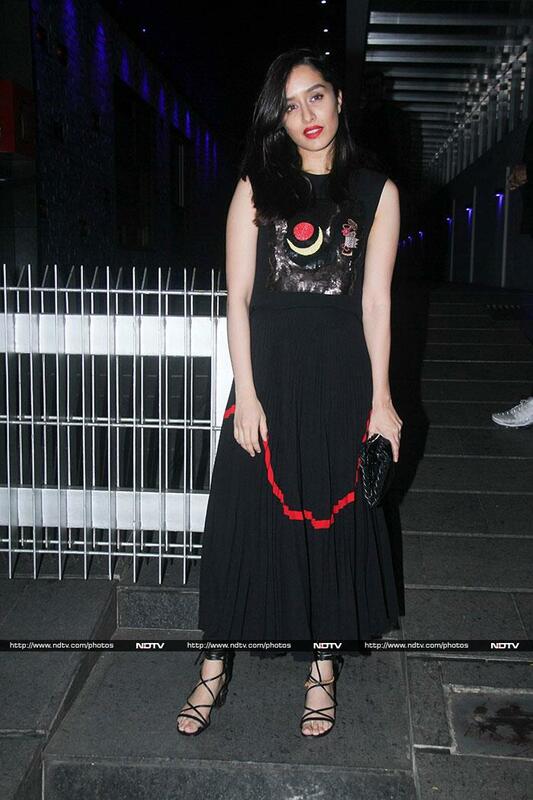 Actress Padmini Kolhapure celebrated her 53rd birthday with friends and family in Mumbai on Wednesday night. For her special day, she opted for a mauve and black outfit. 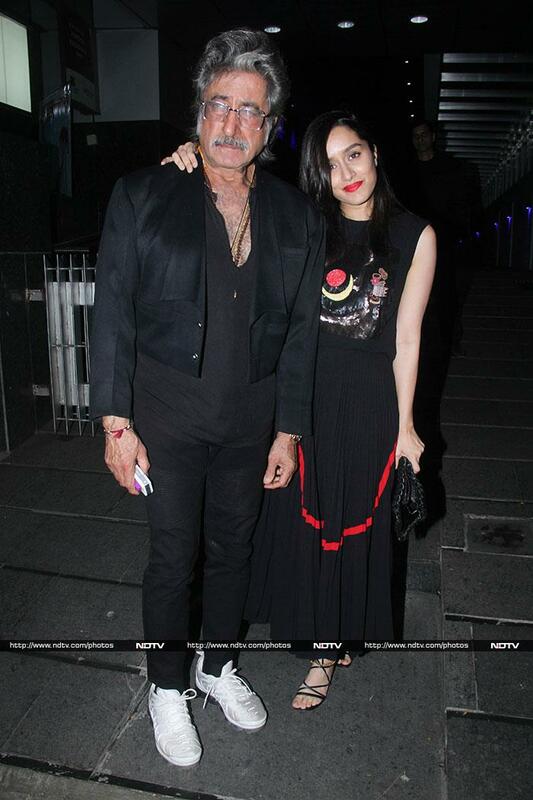 Shraddha Kapoor wouldn't have missed her mother's birthday celebrations for the world. Padmini Kolhapure's actor-husband Shakti Kapoor and daughter Shraddha happily posed for the shutterbugs. Padmini's son Siddhanth Kapoor was all smiles for the camera. 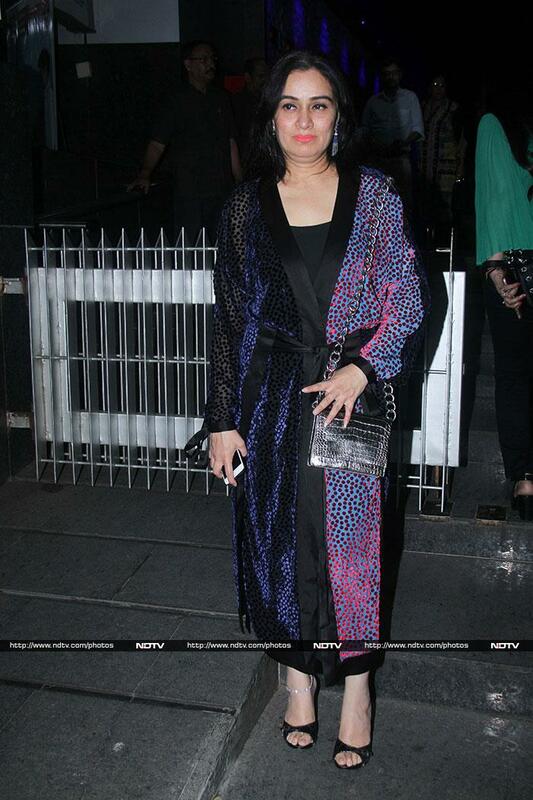 Padmini Kolhapure's sister Shivangi was dressed in a white outfit. Anil Kapoor looked charming as ever.